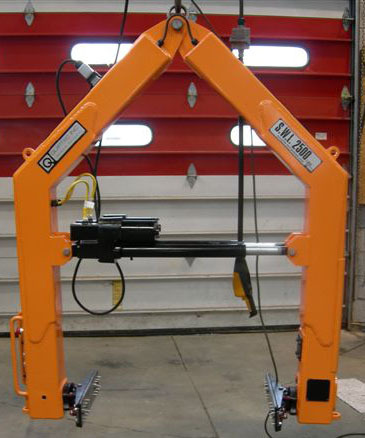 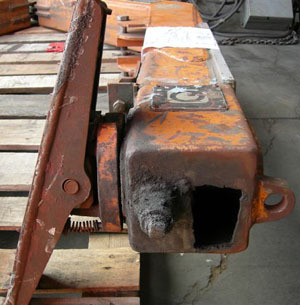 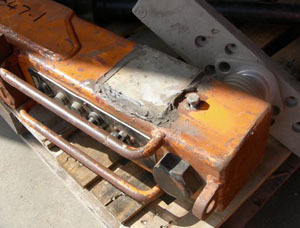 We know that some foundries continue to successfully use Quiptec Mold Manipulators that are some twenty-years old. 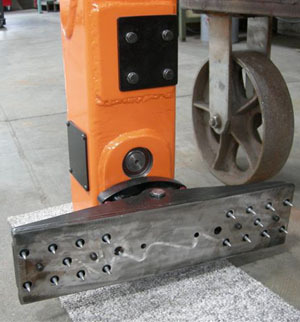 However, a foundry is a harsh environment, and from time to time an upgrade or refurbishing is ideal. 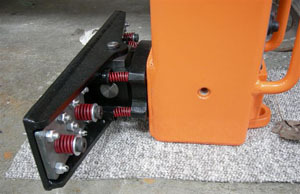 Quiptec takes pride in undertaking such work.